Located 12 miles (19 km) west of the Eugene-Springfield metropolitan area in the beautiful Willamette Valley. It is in close proximity to the Fern Ridge Reservoir, home of the Oregon Country Fair and the gateway to many area wineries. 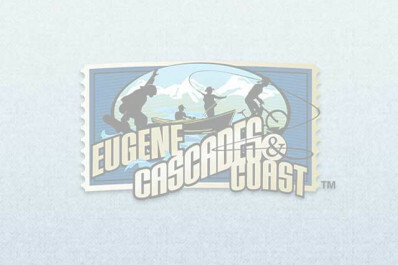 Only 45 miles (72 km) from the Pacific Ocean and 90 miles (145 km) from the Cascade Mountains.